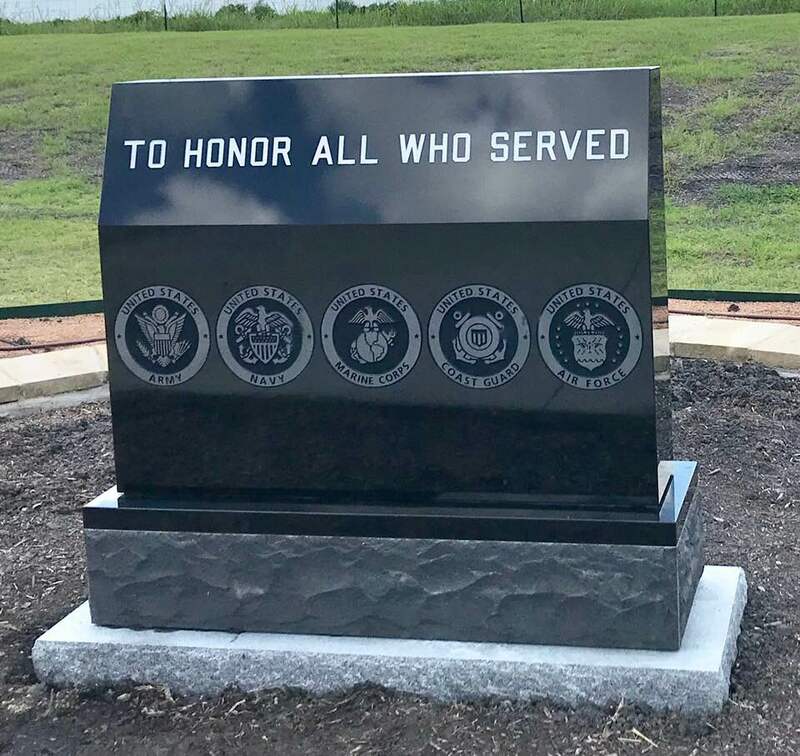 On May 28, 2018, the City of McLendon-Chisholm officially dedicated a Veterans Memorial in honor of all veterans of the armed services. The city is offering an opportunity to purchase commemorative bricks to be added around the monument located on the City Hall property. 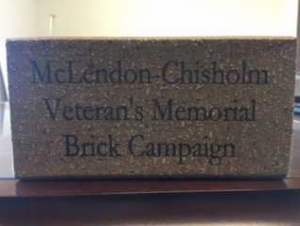 You are invited to purchase a commemorative brick that will be permanently installed to honor those whom have given so much for our freedom. Personalized bricks are a great way to recognize veterans, to remember the brave and selfless service of the men and women who serve and have served in our military of the United States of America. We want to take this opportunity to thank you in advance for your support. Without your kindness and support none of this would be possible. or contacting the City Secretary at (972) 524-2077.